To say farewell to a game you have loved all your life may be one of the toughest things possible, so how do you do that when you’ve been one of the most feared individuals in a league since its inauguration? You say thank you to the staff, tip your cap to the fans who have cheered your name and head out quietly. For Skylar Paishk, THIS has been his life for the past three years. 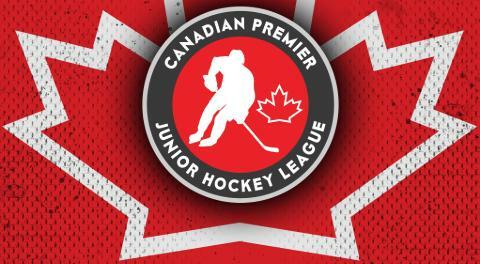 Skylar arrived as an eager 18-year-old ready to build his stature in the freshly-started CPJHL. Three seasons later, the 20-year-old has decided its time to call it a career. 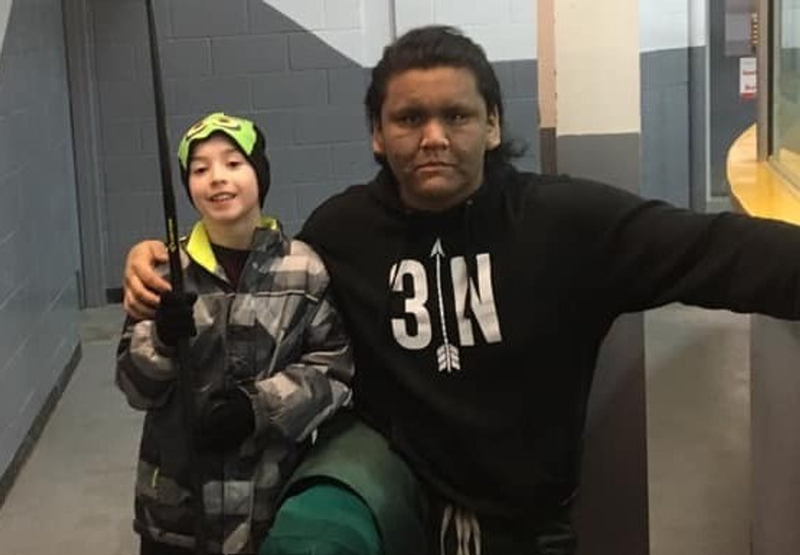 A neck injury he endured at a training camp in Aug. 2018 has been lingering on and has ultimately caused the Whitedog, Ont., native to call competitive hockey quits. 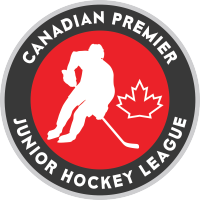 "Paishkers," as his teammates know him, leaves the CPJHL as not only the most feared player, but also the most gentle and loving teammate some may ever know. “When he came to me last week about it, I found myself asking, 'Have we done enough for him? '” Seaforth coach TJ Runhart said. "He’s been the backbone of this team since Day 1, a team-first player who has grown to be a part of our family." January 20 isn’t a day anyone had marked on their calendar, but to the Generals organization it’s a big day. It’s the last day Skylar Paishk will walk the hallowed halls of the Seaforth and District Community Centre, it’s the last day Skylar Paishk will start a game for the Generals, it’s the last day Paishkers will suit up for said Generals AND IT WILL BE THE LAST TIME a Generals player wears No. 17 during a game. 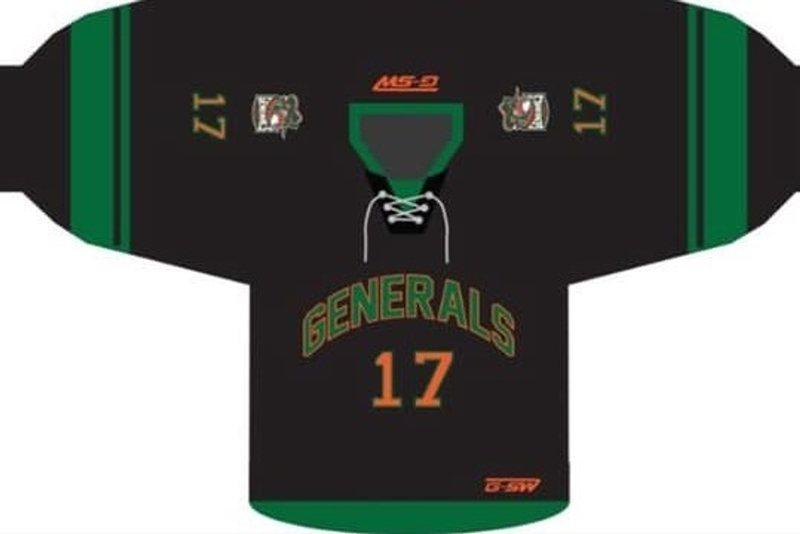 The Generals organization has unanimously voted to retire the No. 17 following Sunday’s game, making it the first-ever number ever to be officially retired in team history. “Weather it was in the room, in the public or on the ice, Skylar has been the epitome of what a General is," said fellow three-year veterans Jeremiah Sofea and Spencer Redmond . So Sunday night, come on out to the Fort and watch the Generals do battle with the Coldwater Ice Wolves at 7:30 p.m. There will be a pregame ceremony and a meet and greet to follow.